Our scaffolders will create the most practical and efficient commercial scaffold structure for your needs. 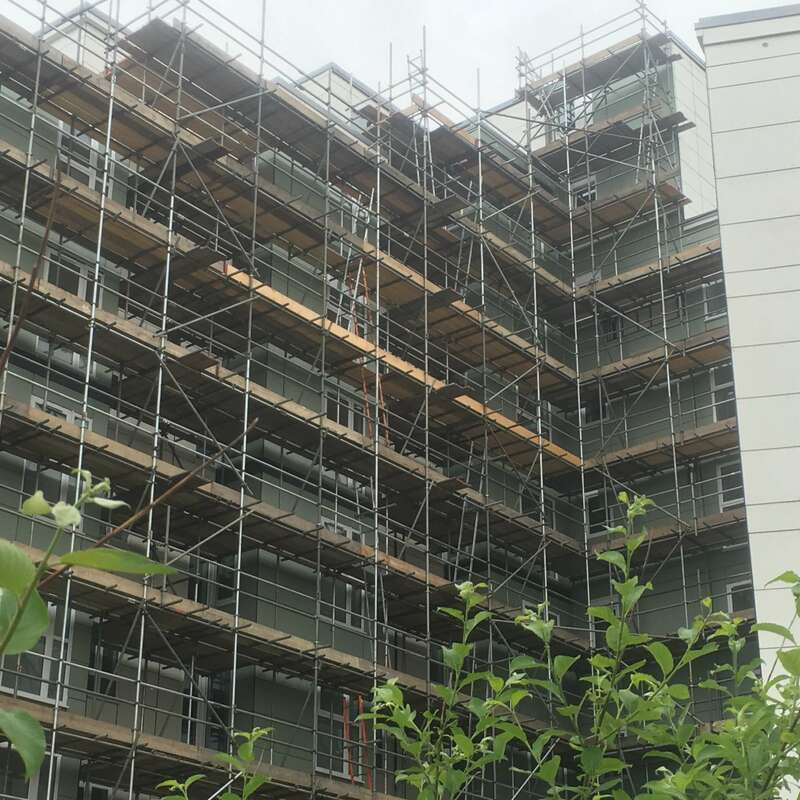 Scaffolding is extremely versatile, and can be used for many projects such as assisting with the construction and maintenance of office blocks, shopping centres, hospitals and schools, as well as the maintenance of listed buildings, flats and residential buildings. 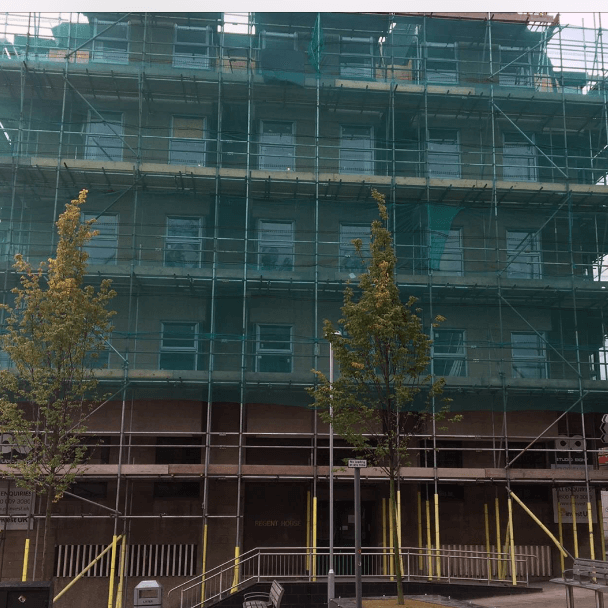 We are local authority-approved and have full public liability insurance, ensuring that you can rely on GAP Scaffolding Services for a safe and professional service. We know that although every commercial scaffolding project requires different planning designs and scaffolding structures, every customer, whether commercial or industrial, expects the same high quality and safety guarantee.